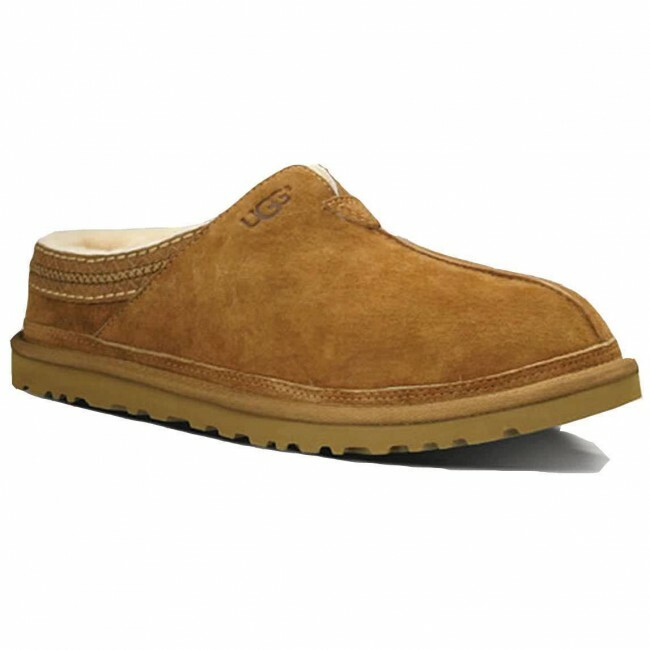 In the Men’s Neuman, classic UGG; comfort and a ruggedly rich suede upper pair with an ultra-lo profile silhouette. 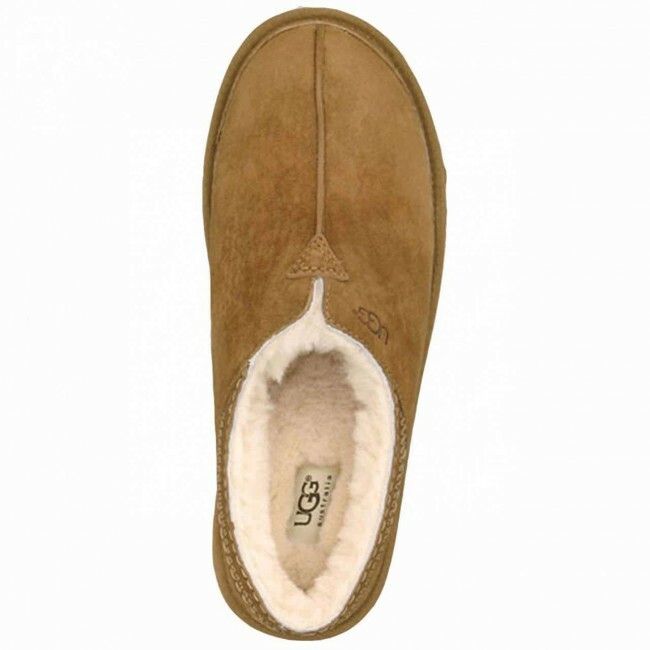 The breathability and moisture-wicking benefits of a lush sheepskin lining combine with the lightweight flexibility of an EVA outsole in a stylish indoor/outdoor design. 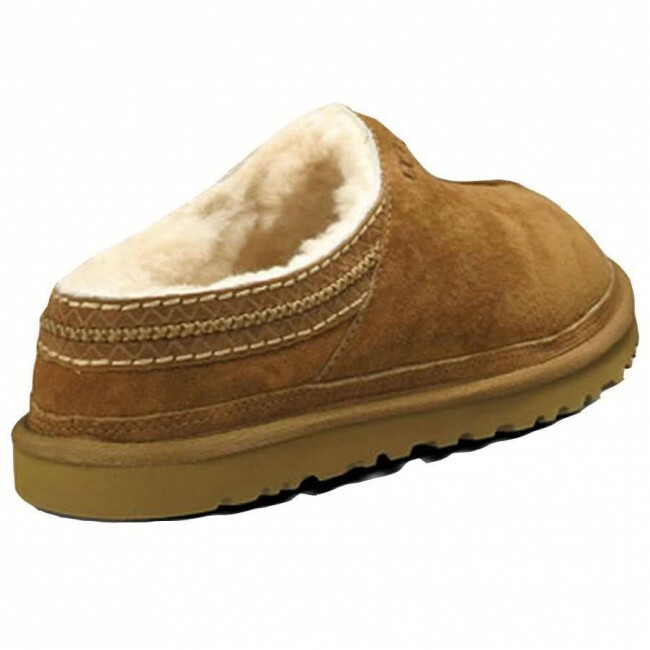 Well made and appear to not wear out quickly like most slippers.